Hudson Allen New Releases Expected February 2017! New Releases Expected February 2017! 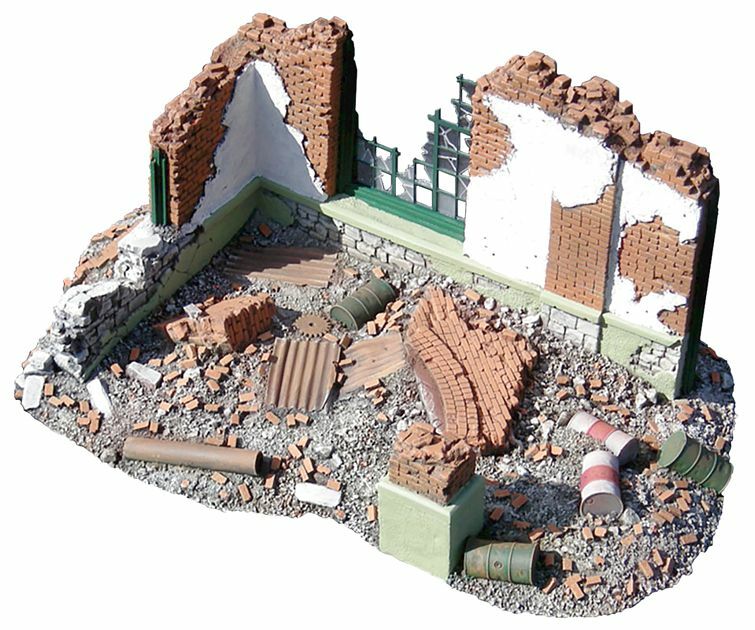 HA2093 German Trench Section No.4 – Mortar Emplacement with Removable Cover – This is the first release of a six piece German trench series. This mortar emplacement was based on period German handbook drawings and is perfect for our 170mm Minenwerfer and crew. 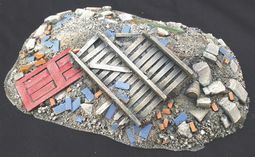 It can also be used with other sets and accessories for your WWI displays. 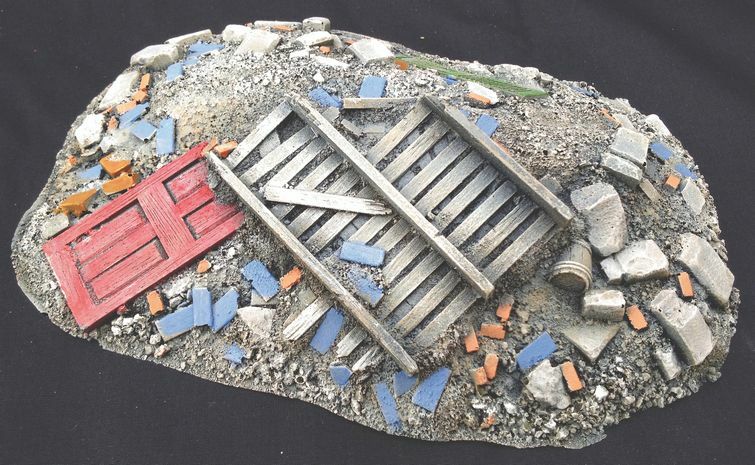 new range of museum quality diorama items.